Spring is finally blooming into Grand Junction, which means more outdoor adventures begin. 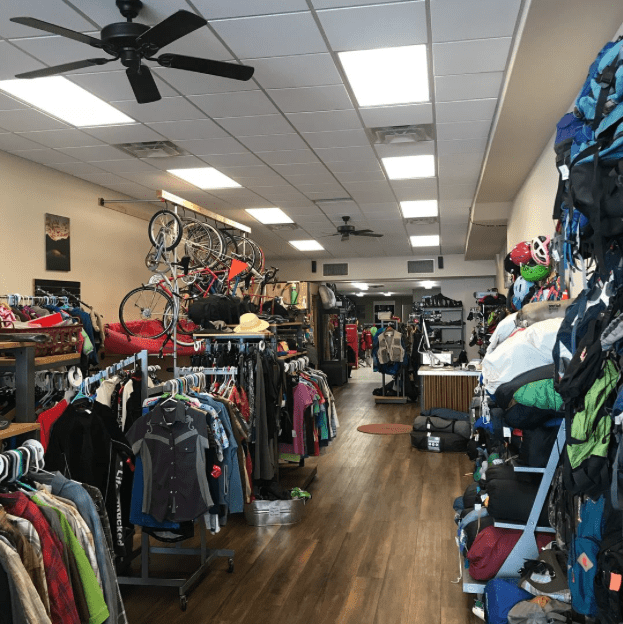 Gear Junction is an outdoor store with a full service bike shop inside. They really care about the best quality and price for their loyal customers. 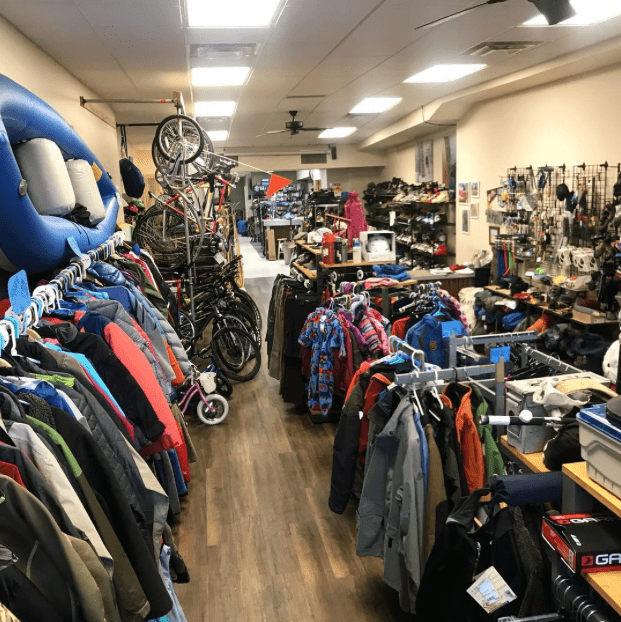 Gear Junction wants the best for their community when it comes to outdoor gear. They care about your safety so that you can have a great time adventuring around colorful Colorado. Now that spring is here and people are planning trips, stop on down to find the best fit for you and why not feel good and look good doing it. 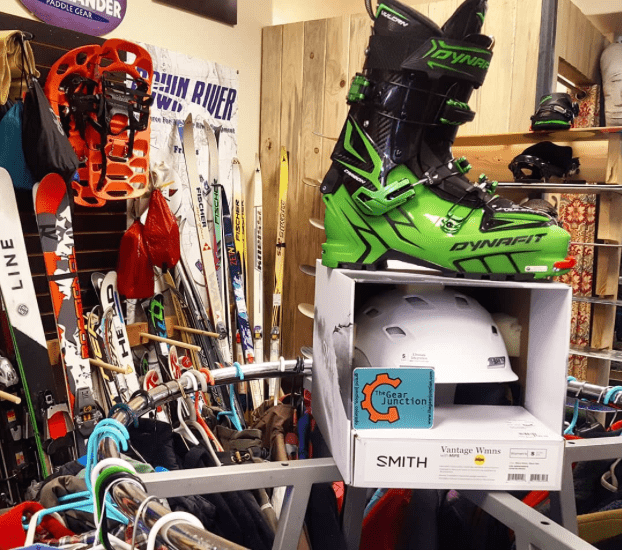 Don’t forget to stop on down for the end of season sale!